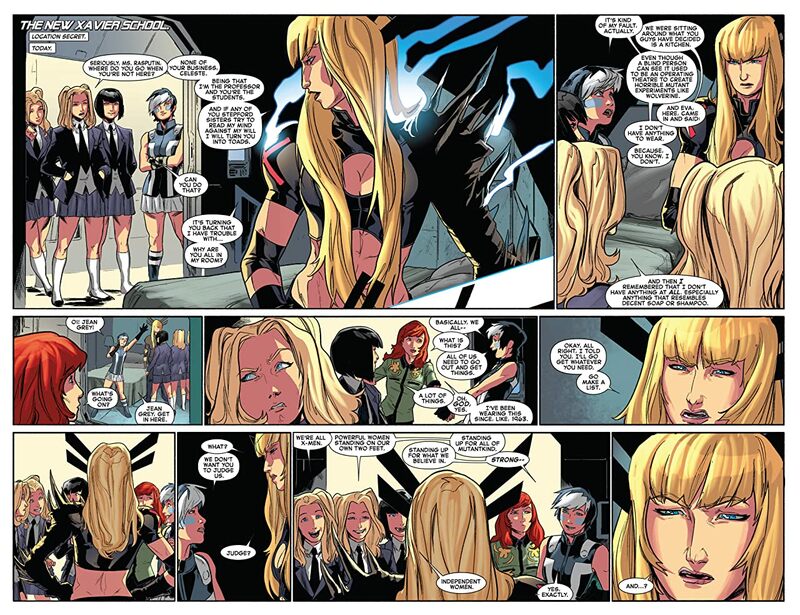 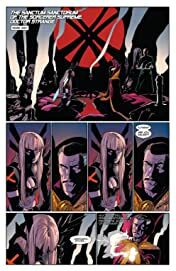 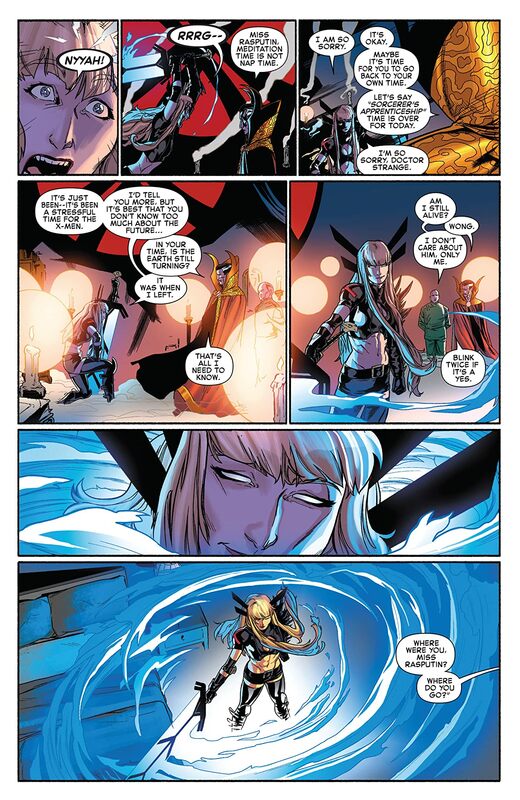 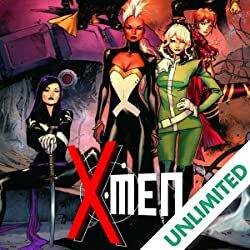 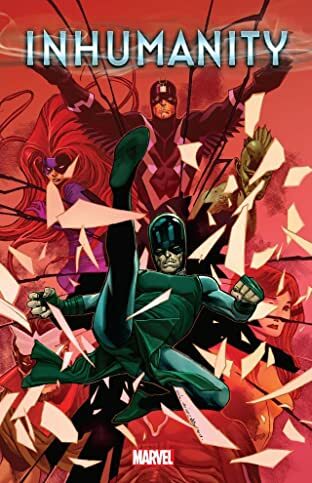 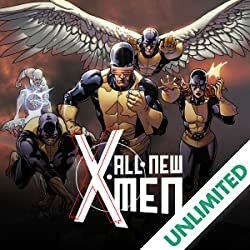 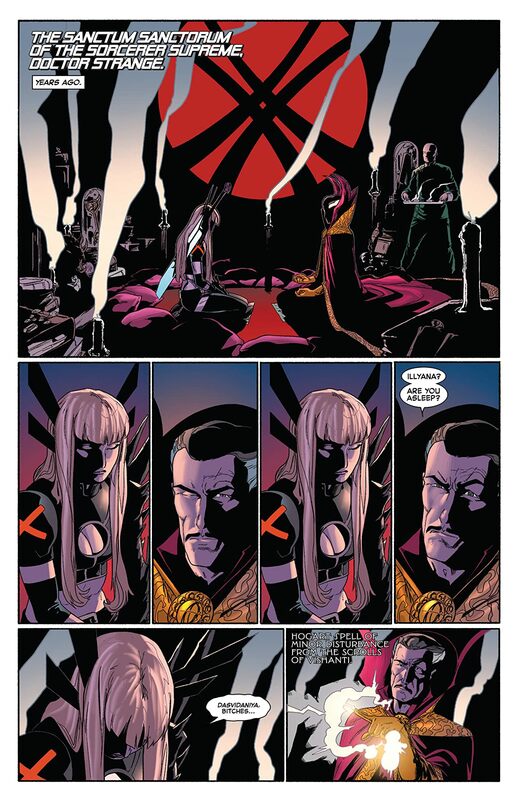 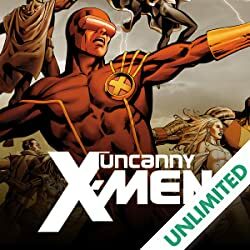 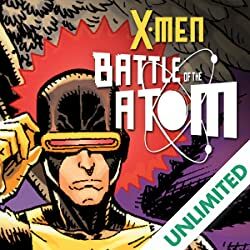 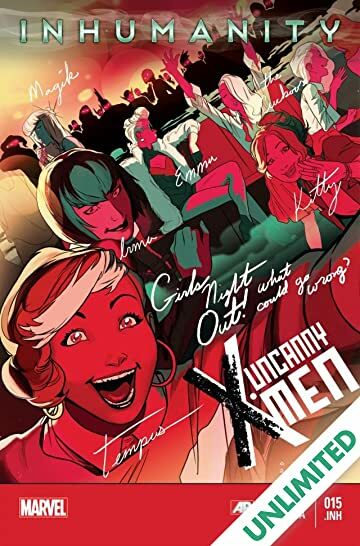 The ladies of the Uncanny X-Men go out on the town and find themselves face-to-face with the effects of Inhumanity. 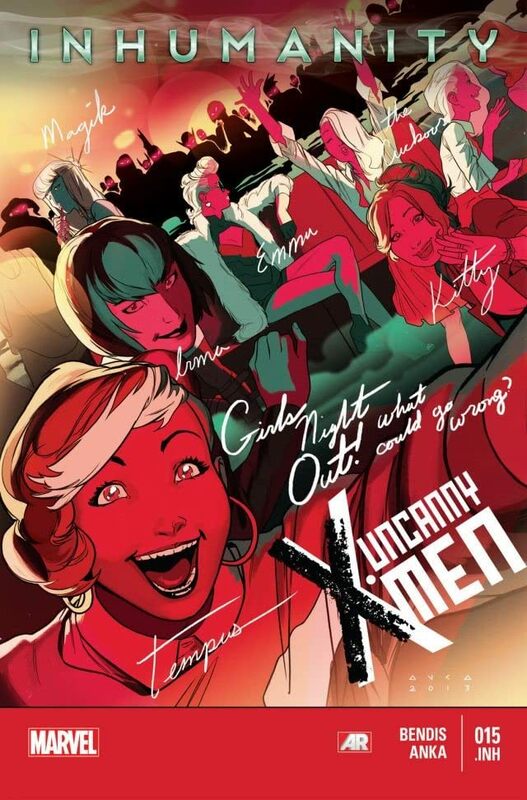 Wait, is that Kitty Pryde with the Uncanny X-Men? !